We wrap up our chapter on removing test doubles by cleaning up our tests. 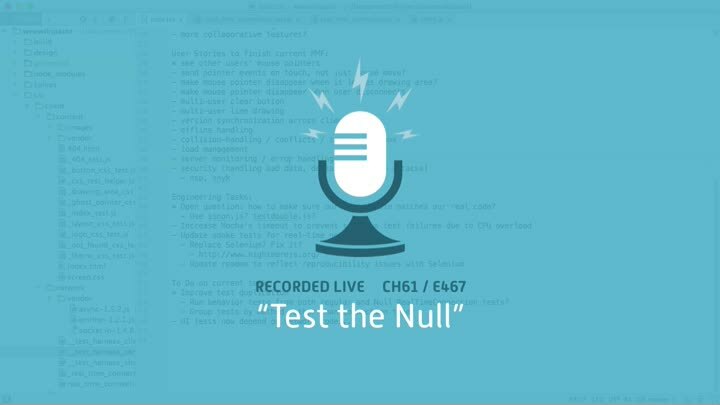 Previously, we had duplicated our tests for the null- and non-null cases. With our improved approach, using nullIo, we no longer need the duplication. We make the change, review the results, and call it good. Clean tests, clean code, and no mocks or spies. Nice.